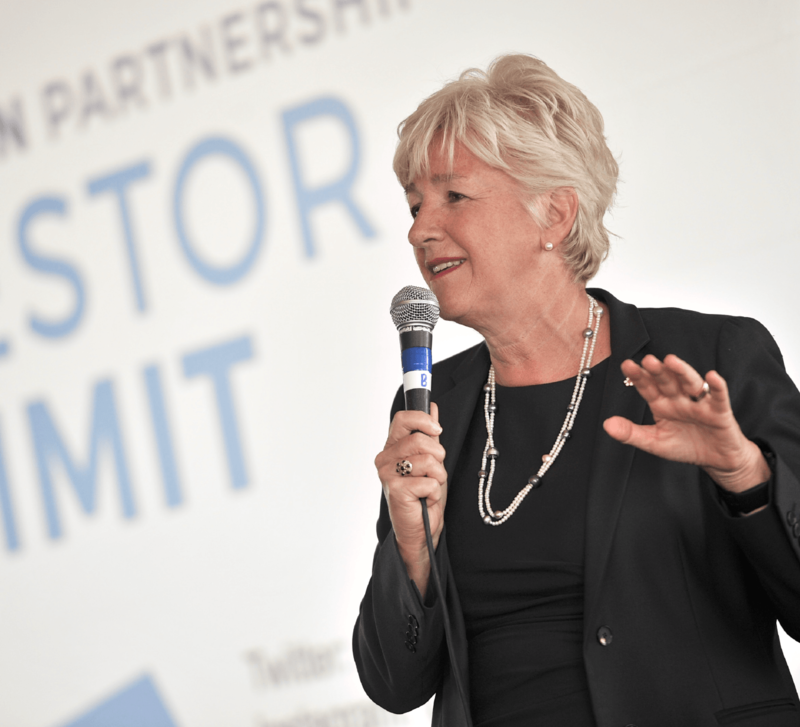 Annette Verschuren, Chair and Chief Executive Officer of NRStor Inc., a cleantech firm specializing in energy storage development, has been appointed as the newest Chair of MaRS Discovery District’s Board of Directors. Verschuren, a business leader with an entrepreneurial spirit, is the former president of Home Depot’s Canada and Asia chains, over seeing an expansion from 19 stores to 179, along with being a co-founder of Michaels Canada, a crafts store that excelled under her leadership. MaRS is located within Toronto which is Canada’s largest innovation hub. MaRS purpose is to support innovators in Canada by supporting promising ventures that tackle challenges in the health, energy & environment, finance & commerce and work & learning sectors. MaRS strives to grow Canada’s economy and make an impact on its society.